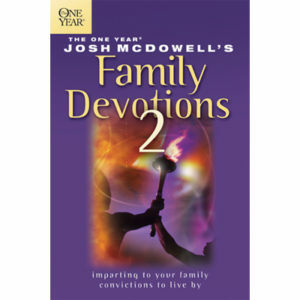 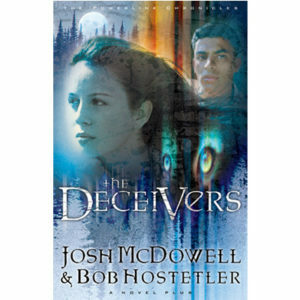 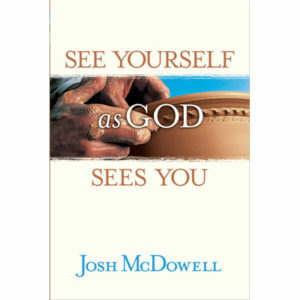 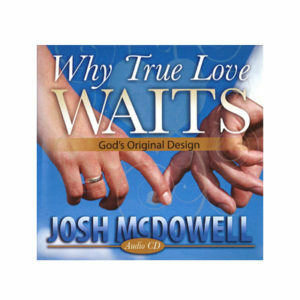 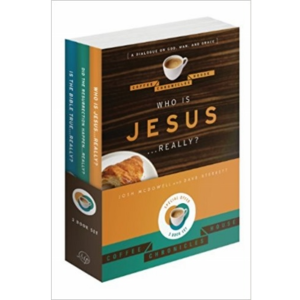 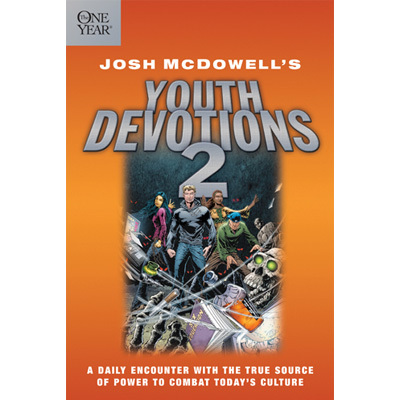 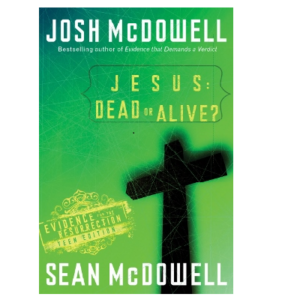 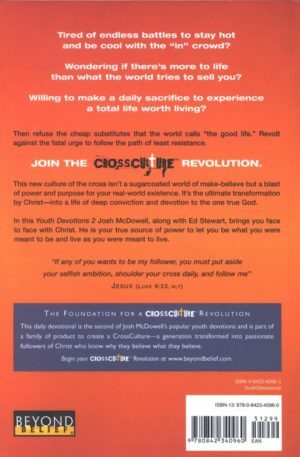 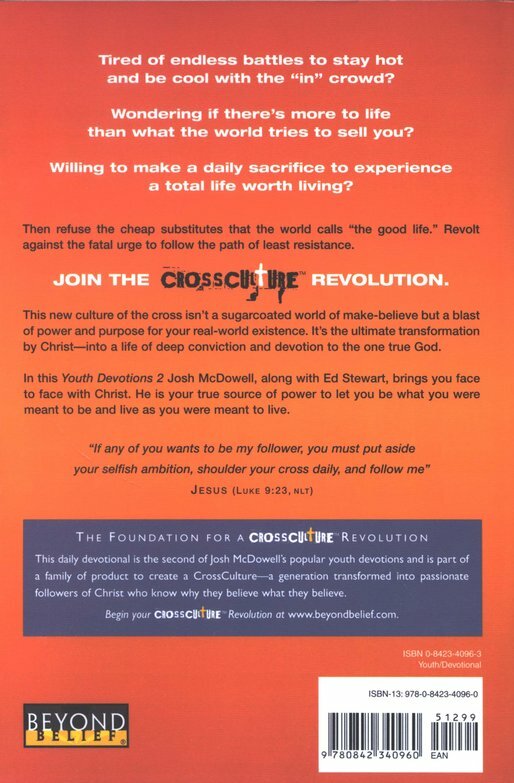 This second installment of Josh McDowell’s best-selling youth devotions offers 365 daily devotions to help your young person know what they believe and why. 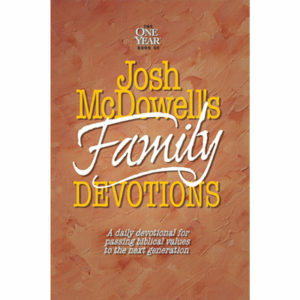 Each devotion is centered around Christ’s deity, validity of the Bible or Christ’s resurrection. 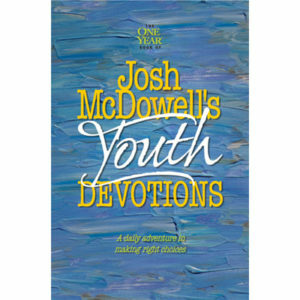 Your teen will know why their faith is true and why it is relevant in their every day living. 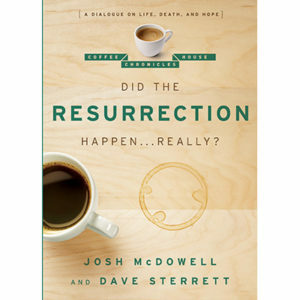 Coffee House Chronicles – Did the Resurrection Happen Really?